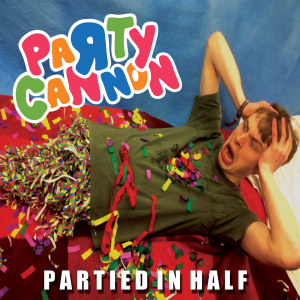 Party Cannon is a Scottish Brutal Death Metal/ “Party Slam”, as the band members label it, was “formed based on a series of true events during the poor Scottish summer of 2010”. Featuring members of bands such as Iniquitous Savagery and Laceration, Party Cannon is known for blending humor with brutal music. The release that is being reviewed today is a reissue of a 2013 EP with three more tracks from the band’s 2012 promo. 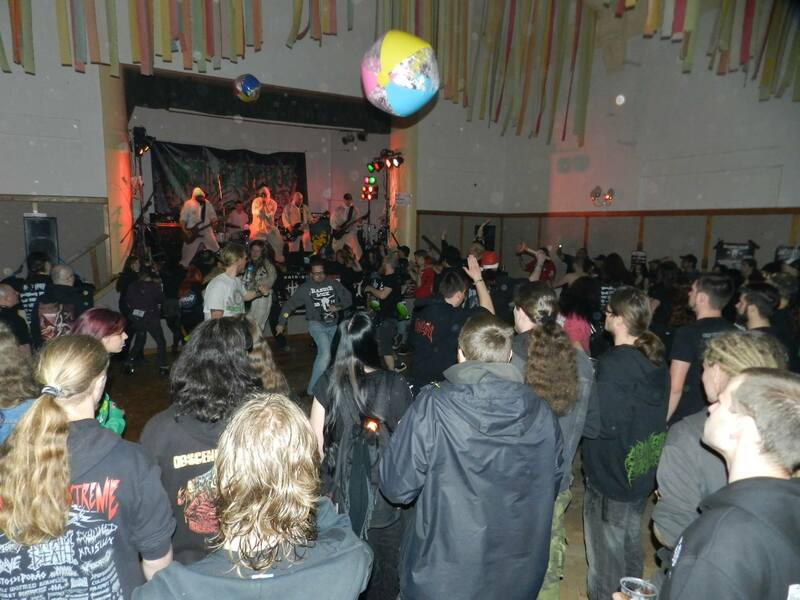 The music is obviously very brutal, fast, aggressive and well-played as any satisfying Death Metal release should be. And the whole album feels very natural; the changing of pace are always conducted smoothly. The guitars are heavy as hell and indeed utterly crushing. The vocals, a mixture of guttural and deep ones as well as those famous raspy screams/ almost like squealing (I love these), are handled with precision. The drums are insanely fast and well adjusted and the bass is killer. 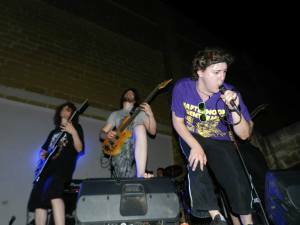 You can sense the great musicianship this band has. 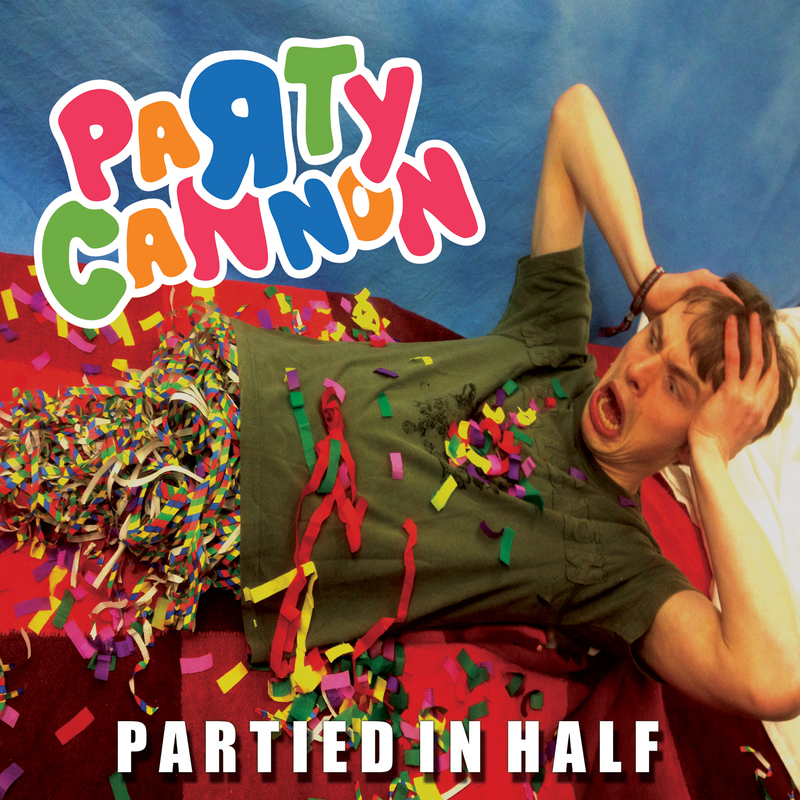 There’s a DIY feel over the album as well and, as I’ve read on an interview with Party Cannon, they are quite happy with the freedom this allows them, but it doesn’t mean that “Partied in Half” is a sloppy work; actually, far from that. In my humble opinion all feels well-done, well-recorded and produced. The music is varied, powerful and fun. What else could we ask? 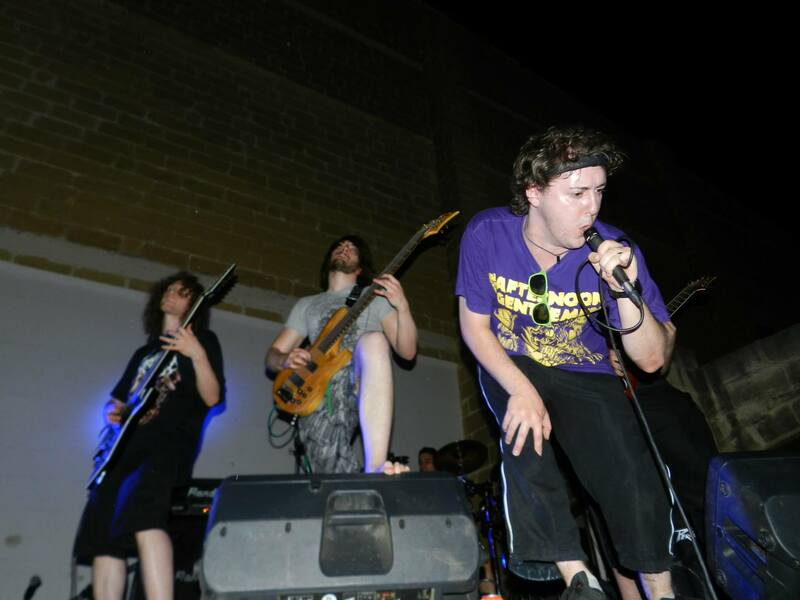 I ask you now to support this band the way that is possible for you. 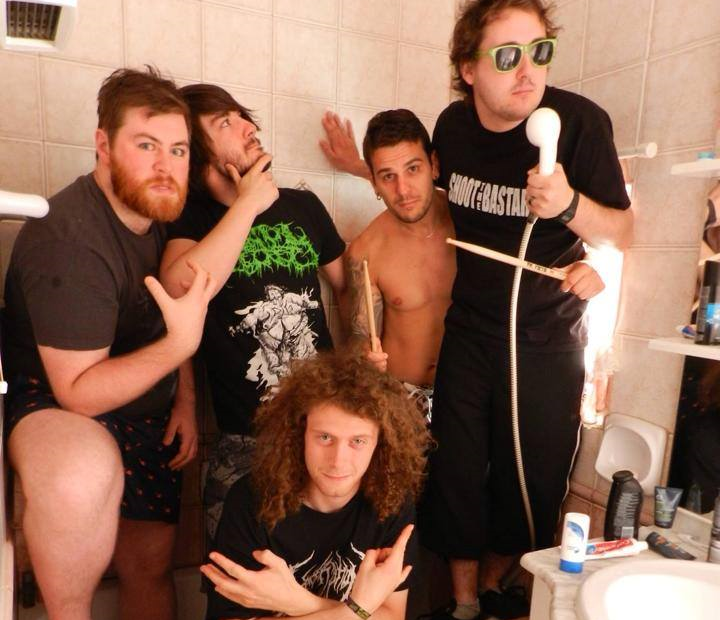 They are creative and have released a fresh, but brutal album that will please fans of Death and Grind. I know I was. So, like I mentioned before, please, share their page, tell your friends, buy your grandmother an album, whatever you can. Album kindly provided by Mellissa from FullBlast!PR. 6. Battle Of The Spider-Men!